I have always tended to avoid BB creams until I tried this one. If I’m wearing skin makup, I prefer to wear a base that provides at least a medium coverage. If not, I’d rather go base free than fuss around with light coverage products. 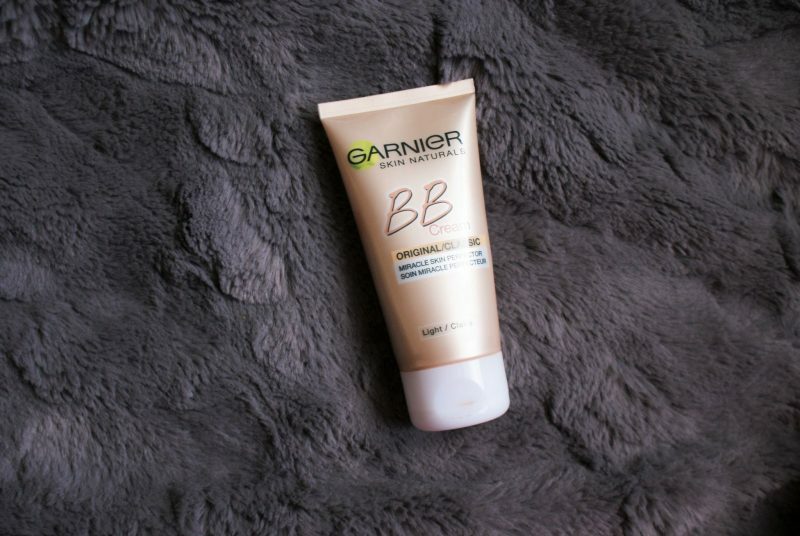 However, I have made an exception for this Garnier BB cream! I bought mine from Boots here. I got mine in the shade ‘Light’ which isn’t really very light, I can only used this when I’m wearing fake tan. 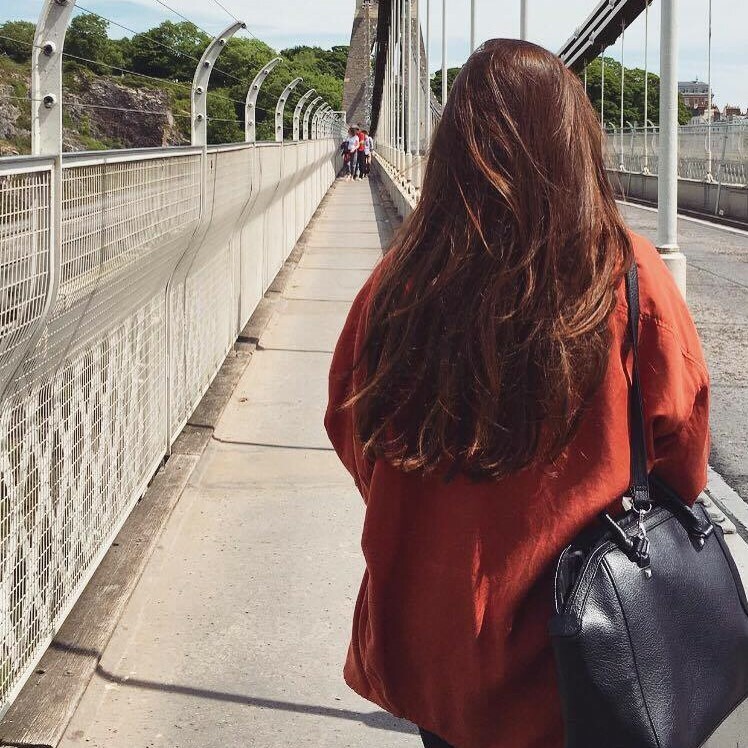 I have looked into it now and an even fairer shade is available for paler skin! It is quite a thick cream that you squeeze out. It provides a light, even coverage to your skin. I have quite dry skin (not technically the skin type BB creams are aimed at!) and it works really nicely on me. I don’t need to set it with powder, it gives a very slight glow that just looks very skin-like. My favourite way to use this is to give my face colour rather than coverage. My face is always paler than my body, as self tan always wears away first there because I wash my face a lot more, using scrubs etc! So I’ve really enjoyed using this when I don’t quite match in terms of my tan. It evens out my skin really well, does show my rosy cheeks when I blush but I am getting used to that (the reason I wear foundation is to cover my redness!!) To be honest, when I wear this, I forget I’m wearing product on my skin which is brilliant. 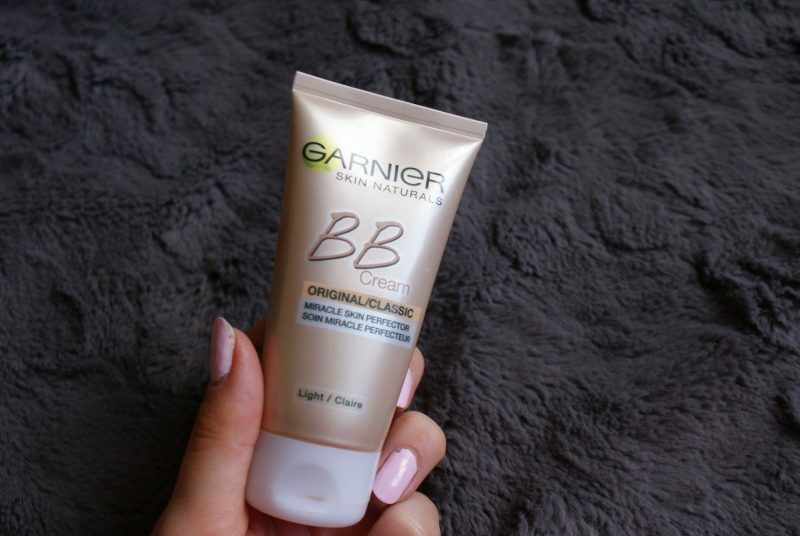 As a first introduction to BB creams, the Garnier BB cream has ended up impressing me this summer! I use this sometimes too, I also found that it comes out rather dark compared to my light skin!